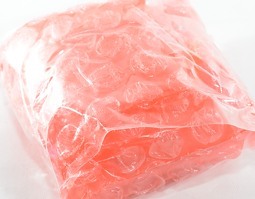 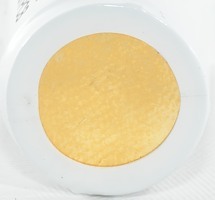 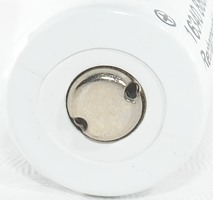 This is one of the lower quality brands, but how good is this cell really? 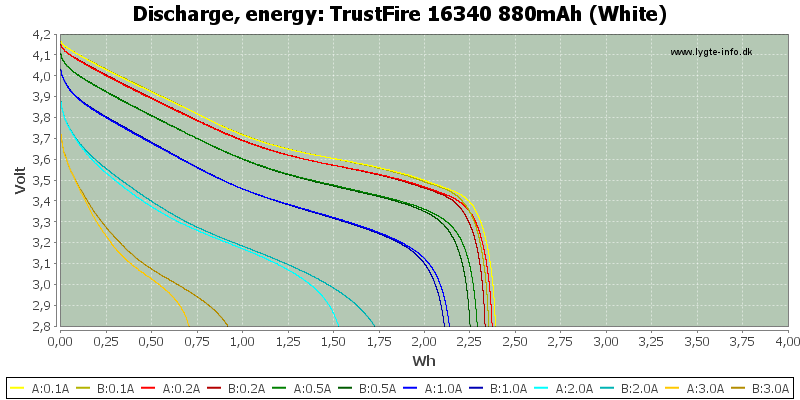 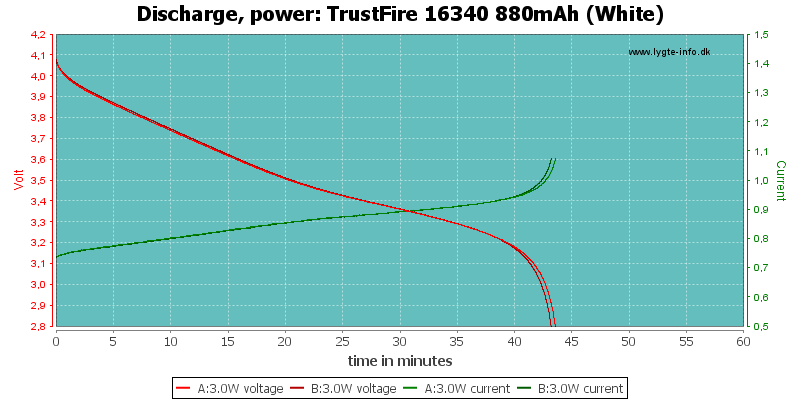 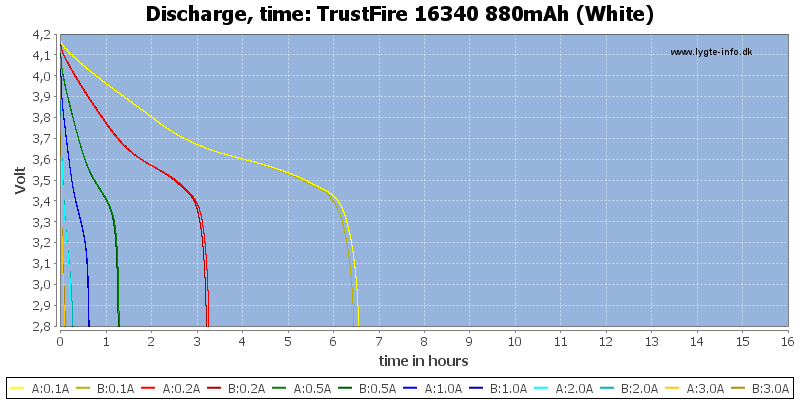 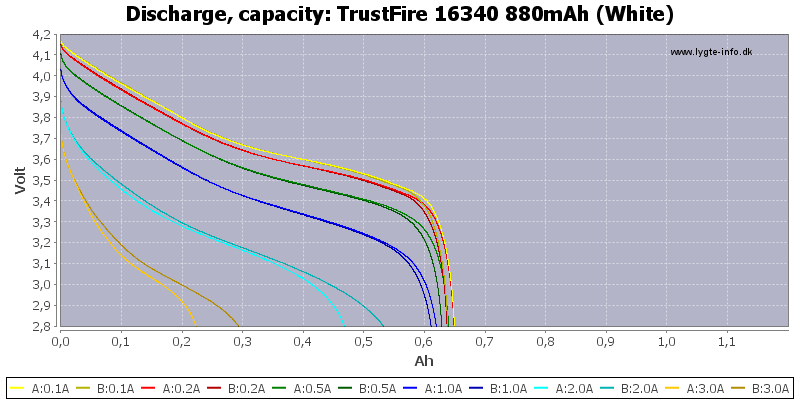 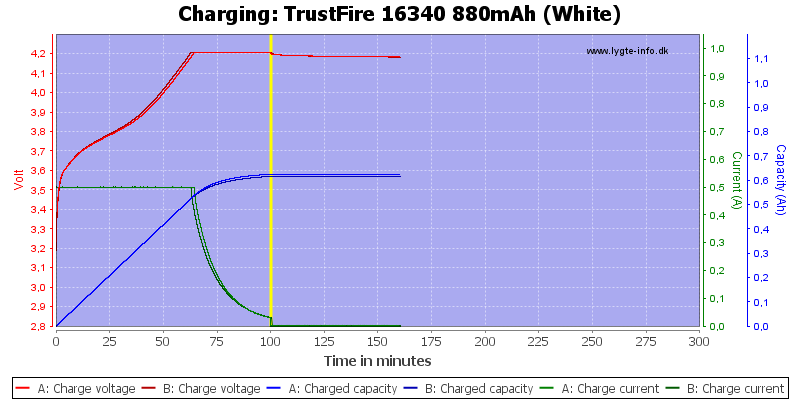 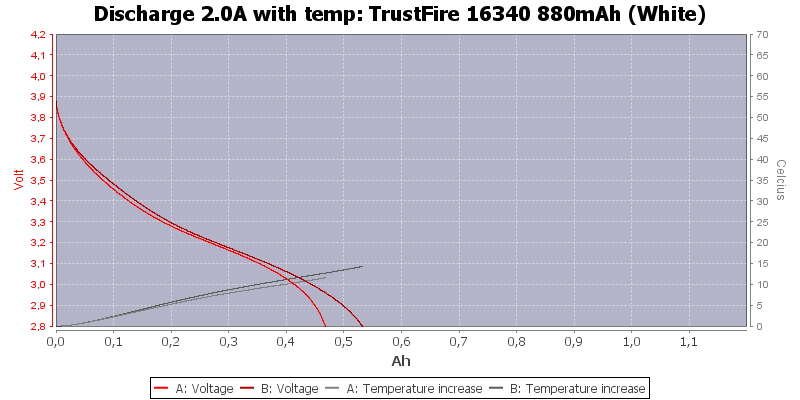 The discharge curves up to 1A looks good. 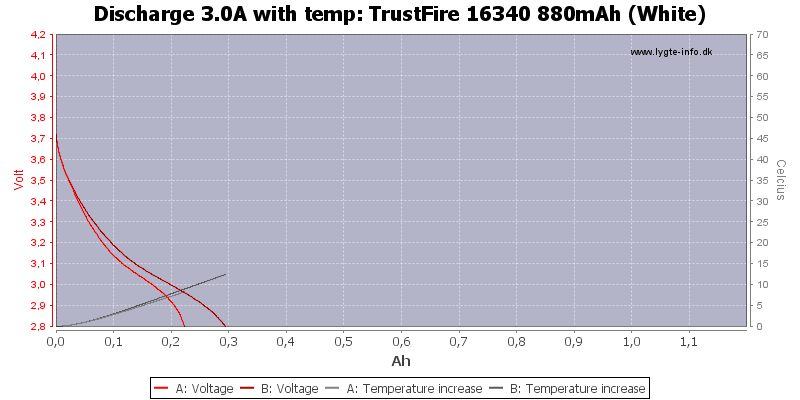 There is no temperature problem. 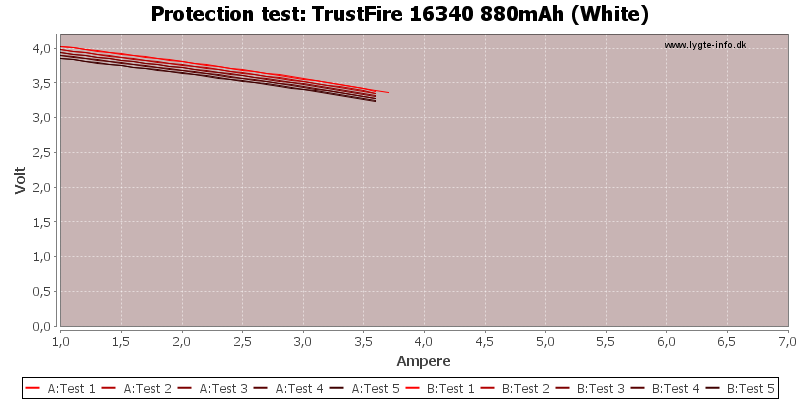 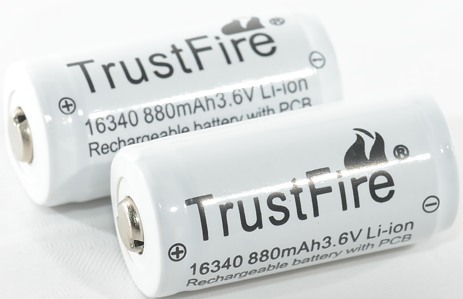 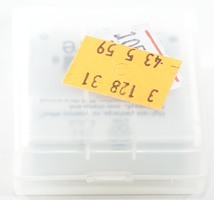 This battery is a cheap battery and there is no guarantee that the actual cell will stay the same, but the one I have tested here looks good (The rated capacity is, of course, to high).